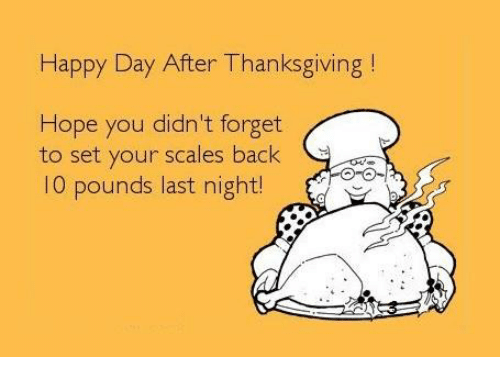 To all my fellow Tomatoes, I hope you and your family and friends found many things to be thankful for yesterday. 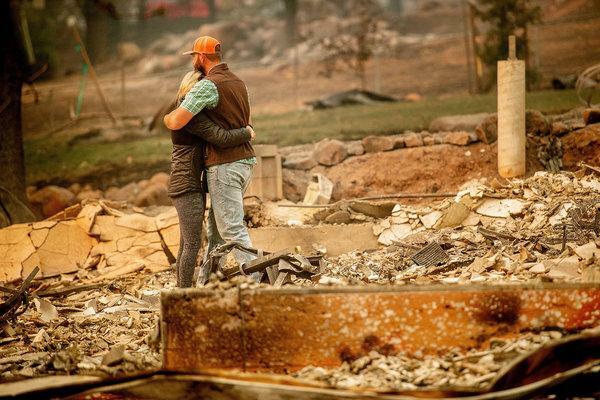 It’s a challenging time with the fires up and down our state, so read on for some ways to help those whose lives have been impacted by this devastating disaster. To help us out of any funk we may feel, there are Vintage musicals to attend to lift our moods. And for those who are ready to hit the stores and not the internet, a few standout Holiday shopping boutiques can be found. 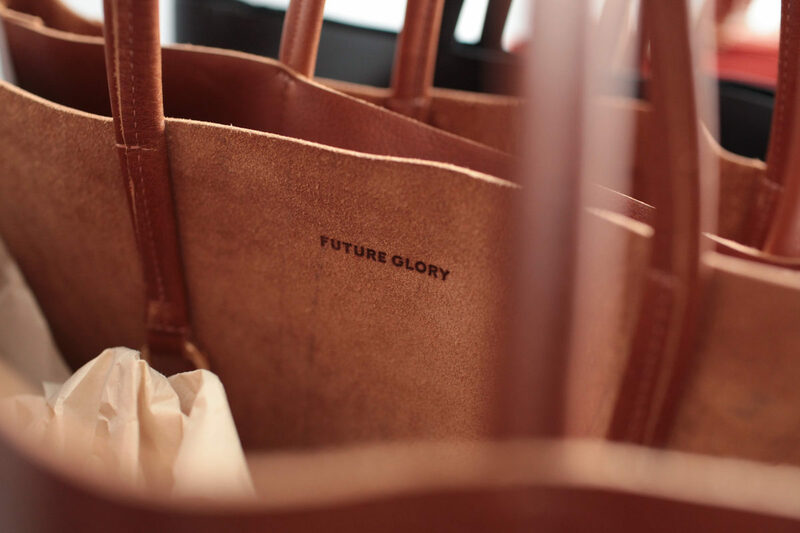 Yet another way to make an impact while shopping is to purchase a gorgeous leather item from local female run company Future Glory. Gifts that give back, what can be better? In only four days, the Butte County Camp Fire surpassed all other Golden State fires to become the most destructive fire in California history, burning 125,000 acres and obliterating 6,453 homes. All over the bay area, the air quality has been designated as unhealthy, but you all know that. If you wish to donate to victims of the deadliest fire in state history, make sure to research a charity’s reputation before handing over money. Charity Navigator will help you filter the legit from the shady. However, here are some organizations that we know will get your money or material goods to the right places. United Way of Northern California: United Way established a NorCal Disaster Relief Fund to help victims. To make a donation, text BUTTEFIRE to 91999. And now time for some laughs and nonsense. Vintage musicals are the way to go to take us away from disasters, politics and lift us up with laughter. In 1966, the campy musical DAMES AT SEA arrived off-broadway. Young Bernadette Peters played the lead role of Ruby – a young hopeful actress who arrives in NYC to break into show biz with nothing but a pair of tap shoes in her suitcase. 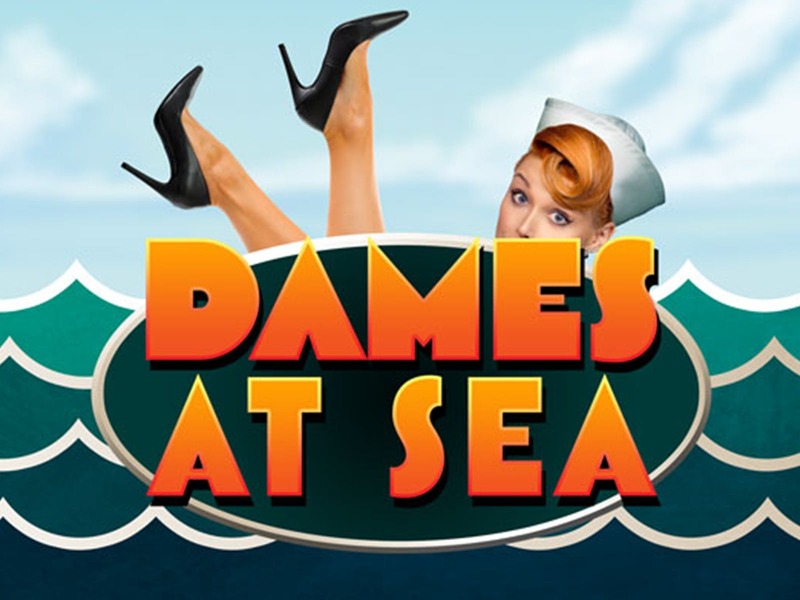 She stumbles into the cat of a troubled show “Dames at Sea” and the hijinks, hilarity and rousing musical numbers ensue. Although the exact musical, “Crazy for You” was not written in the 1930’s it is based on a Gershwin musical from that decade entitled “Girl Crazy”. This is another classic tale of a boy, a girl, and a theatre in need of salvation. Not only does it contain all of the classic Gershwin songs we know and love, but it tells a sweet, hilarious story (filled to the brim with true love, gun-fighting cowboys and side-splitting belly laughs. Now through December 16th at the Alcazar Theatre, 650 Geary St. http://www.bamsf.org/crazy-for-you. Unique gifts suited just for that special person – aren’t we all searching for that? 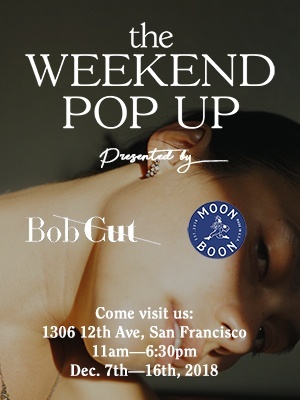 Enter the Bob Cut holiday gift pop up shop. Bob Cut is a bay area online magazine that’s dedicated to highlighting the best of the west. They really know people around the bay and what makes them tick. And, they have curated a pop-up shop to help with our shopping madness. This week’s gift that gives back is from the company Future Glory. This socially conscious maker of handcrafted leather bags and accessories creates bags to create opportunity. Female founded, the company gives back to organizations serving women in need. All the designers, makers and entrepreneurs are women, and a significant part of the biz is dedicated to providing training and jobs to members of the community. All of their swoon worthy leather goods are handcrafted in San Francisco. Minimalist design actually makes the bags stand out. The handbags are literally as soft as a baby’s bottom! They are known for their circle handles, and they come in a rainbow of colors. For a gal pal they have a card sleeve for $45, hand marbled on premium vegetable tanned leather. So lovely. Purchase this or one of their other exquisite products and know you are helping women in need in the bay area. Get the details.